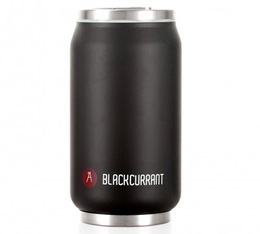 With a travel mug, you can bring your favourite drink with you wherever you go. 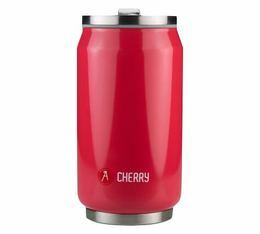 Ideal for bringing your coffee, tea, hot chocolate or another drink on your way to work or school. Our experts have selected the best travel mugs around and created a wide range for you to find the right one for you. That is why you will find the most popular travel mug brands such as Ecoffee Cup, Keep Cup, etc.